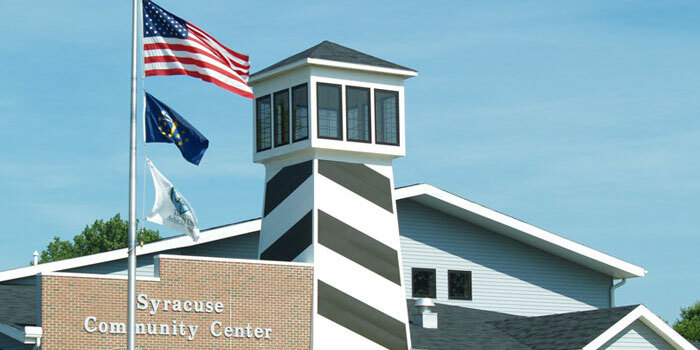 SYRACUSE — Registration for the 2017 Syracuse Adult Basketball League is now open. 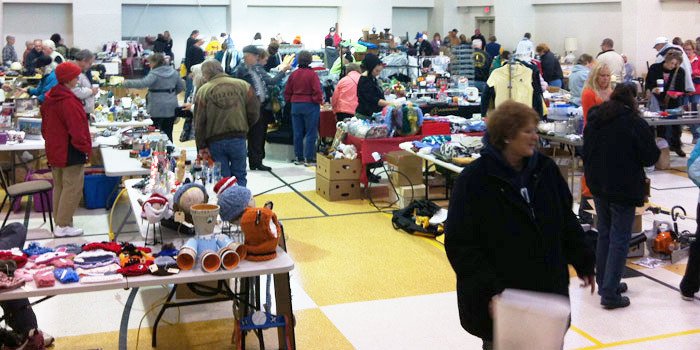 Deadline is Jan. 3 with games starting Jan. 8. 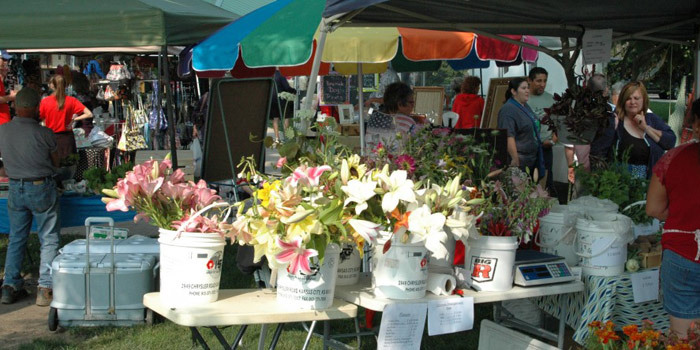 SYRACUSE — Syracuse Parks and Recreation Department and Syracuse-Wawasee Chamber of Commerce announces Scenic Syracuse Best of Show winners. 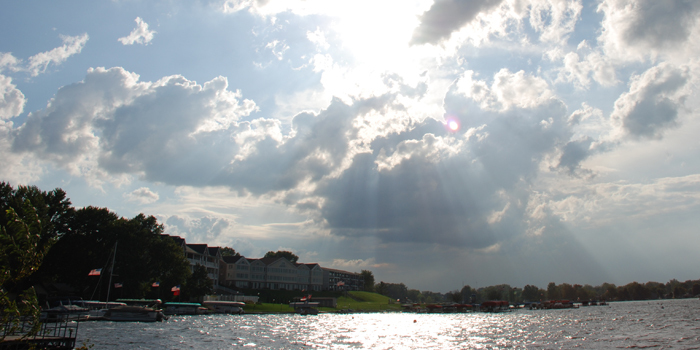 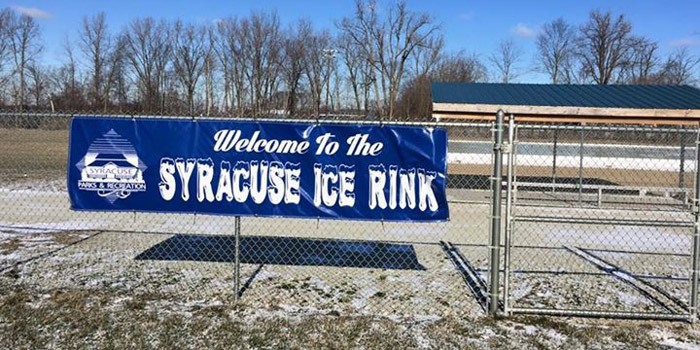 SYRACUSE — Syracuse Parks and Recreation Department and Syracuse-Wawasee Chamber of Commerce are looking for photographs that showcase Syracuse. 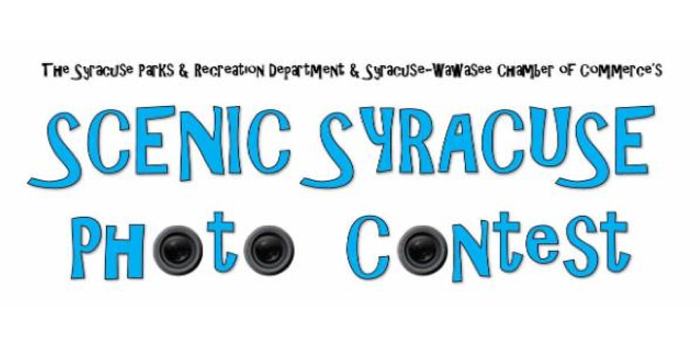 Both adult (18 and above) and youth (17 and under) amateur photographs are invited to submit photos that capture the beauty of Syracuse. 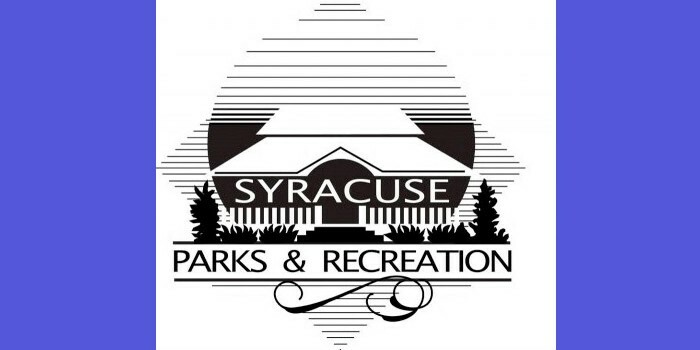 Syracuse Parks and Recreation board assembled Monday evening, Aug. 10, to hear updates on department projects and program reports.